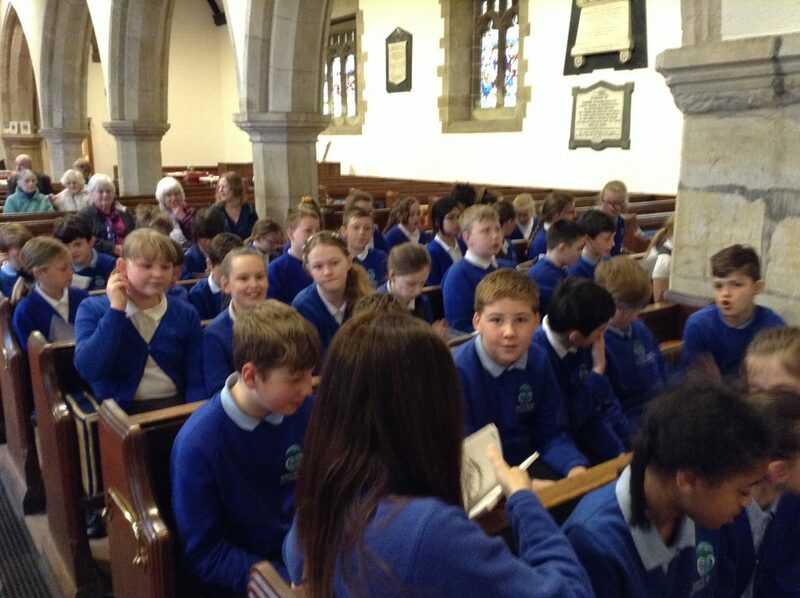 As part of our RE unit ‘Why do Christians Celebrate Eucharist’, we attended Holy Trinity Church this morning to see what happens in church during a Eucharist service. After the service, Rev. 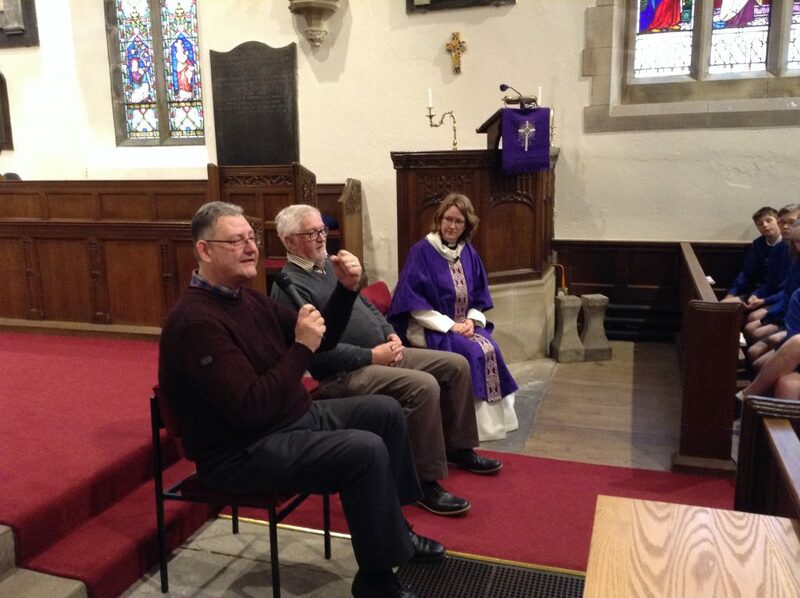 Nancy, Andrew and Ian spent time answering our questions about Eucharist. 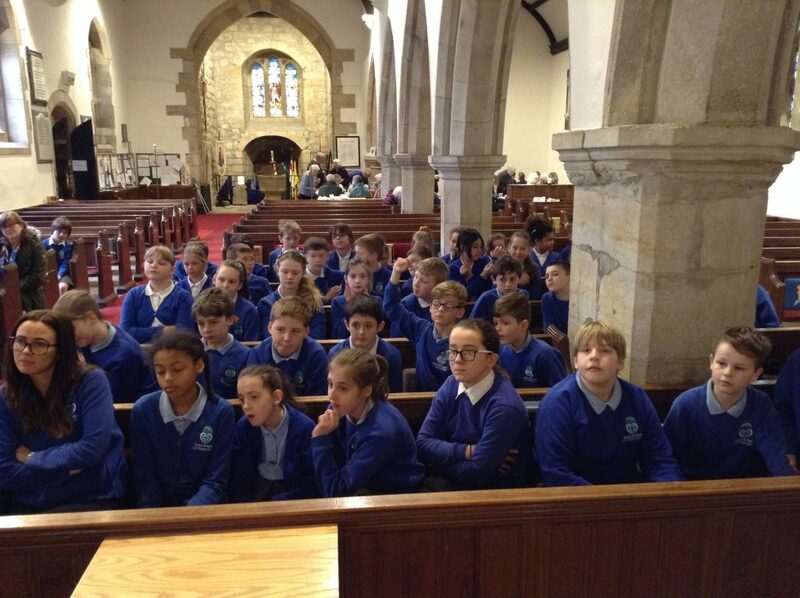 Many thanks to the congregation of Holy Trinity Church for welcoming us into the church, and to Rev. 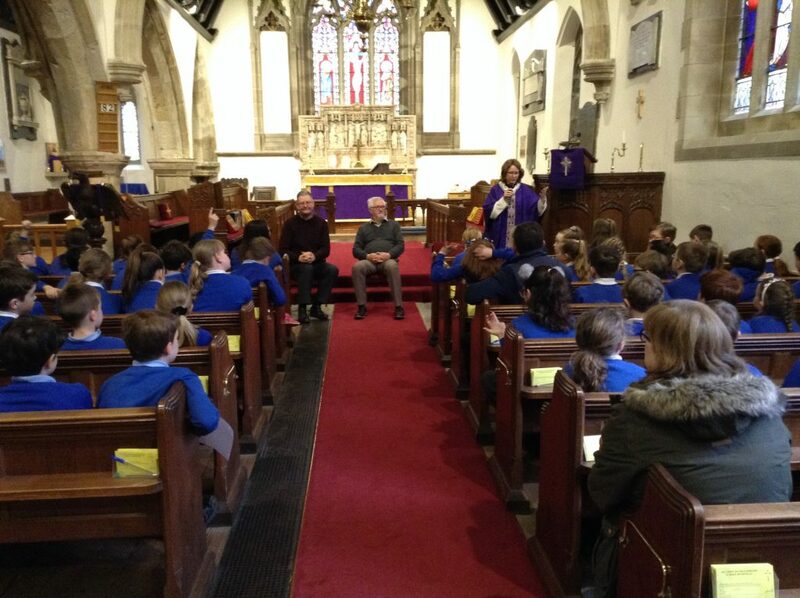 Nancy, Andrew and Ian for generously giving up some time to answer our questions.